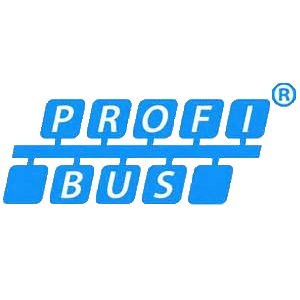 Certified PROFIBUS Training in Inverness - February 2019 - Control System and Industrial Network Support. 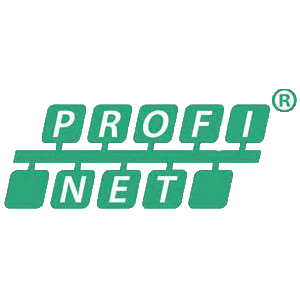 Certified PROFIBUS Training in Inverness (February 2019) – Control Specialists Ltd, an accredited Training Centre of PROFIBUS and PROFINET International (PI), will be delivering a series of PROFIBUS training courses on behalf of their PI-partner Verwer Training & Consultancy Ltd. The courses will at the Muir of Ord offices of Ross-Shire Engineering Ltd. Details can be found on the training page of our web site.